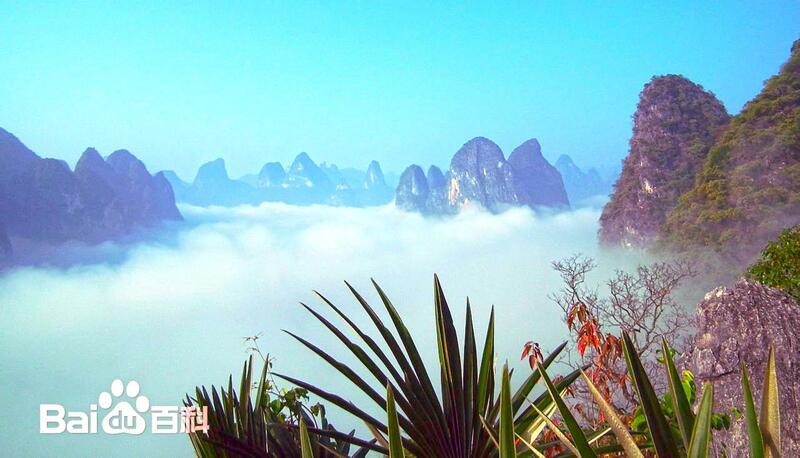 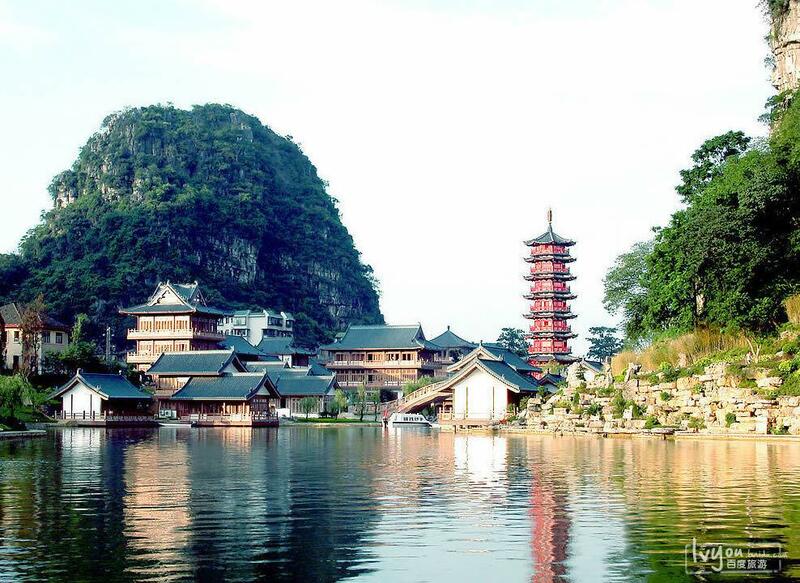 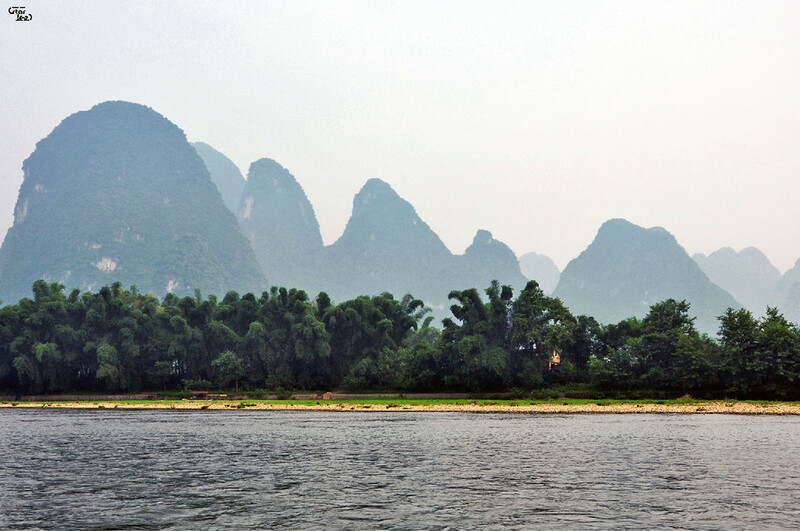 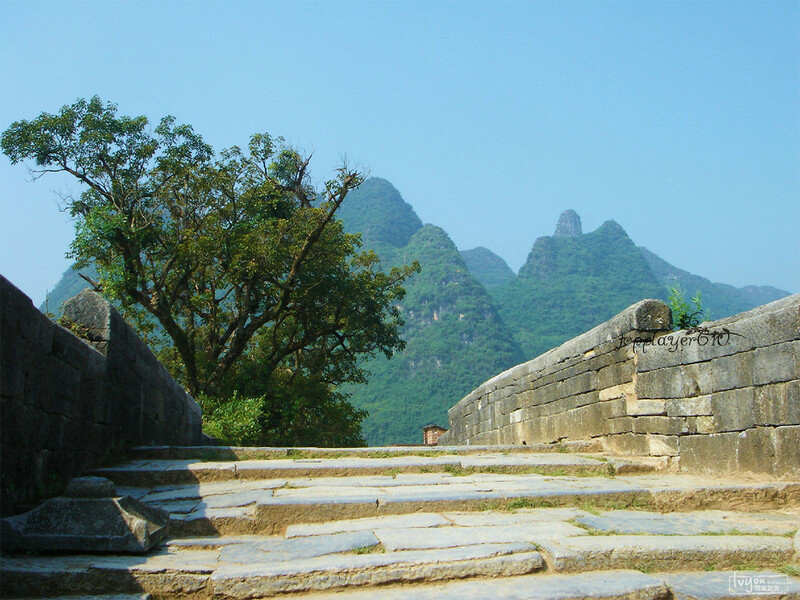 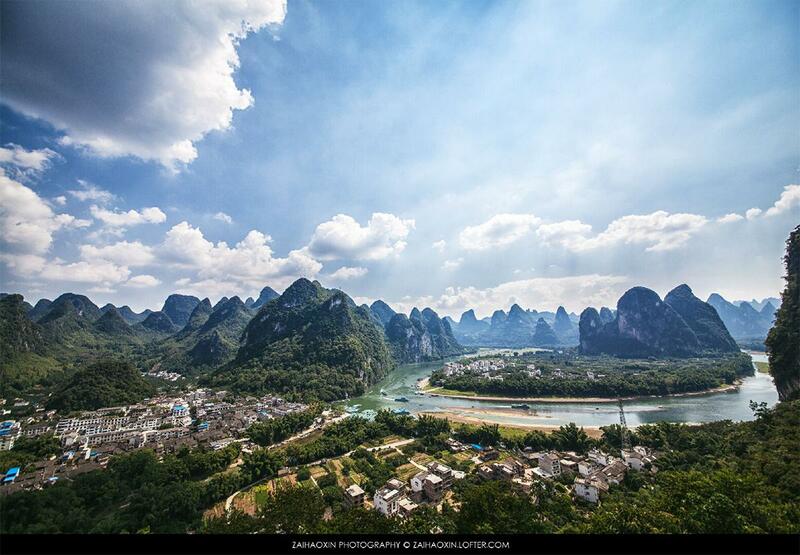 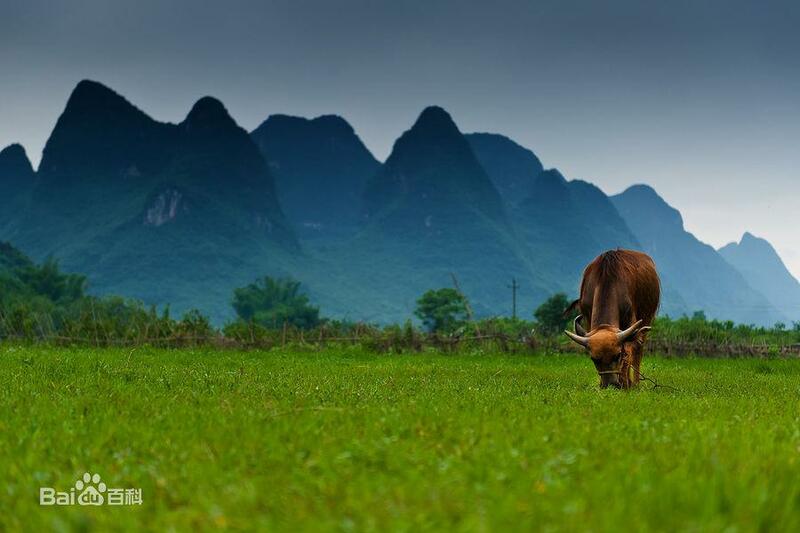 Yangshuo (阳朔; Yáng shuò) is a popular tourist county and city near Guilin, Guangxi. 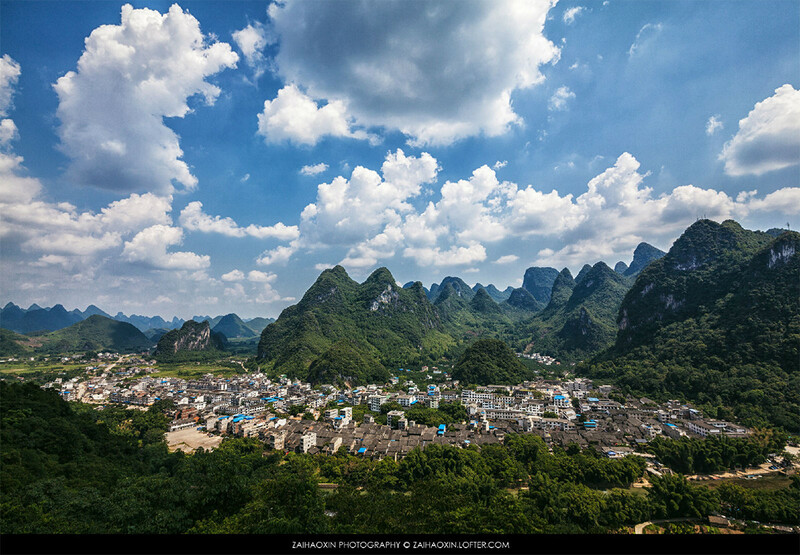 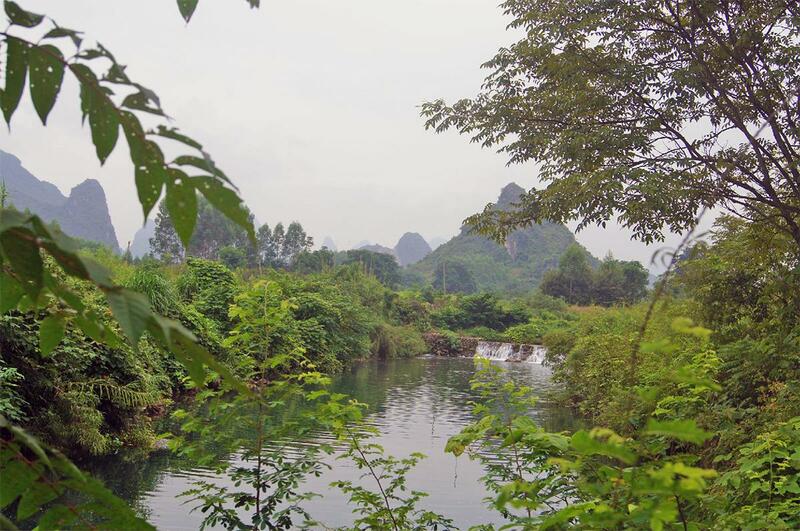 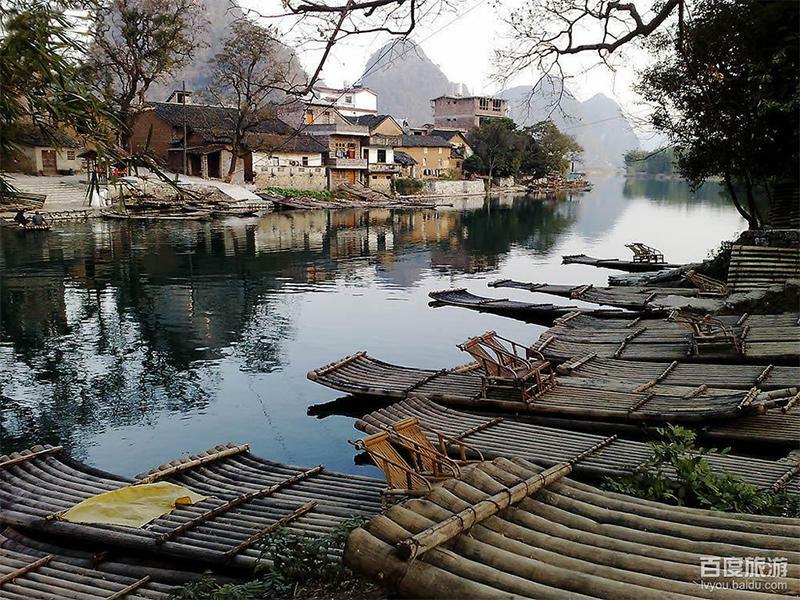 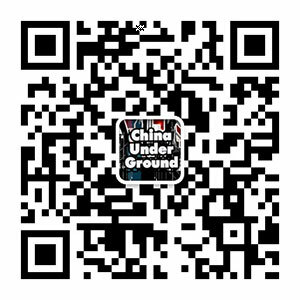 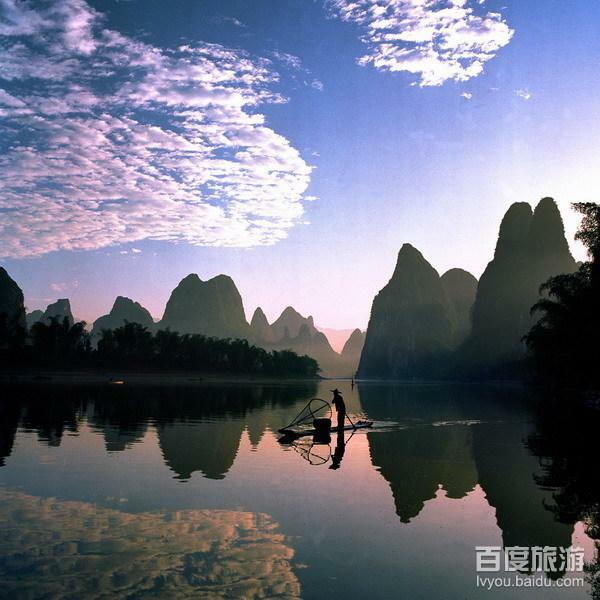 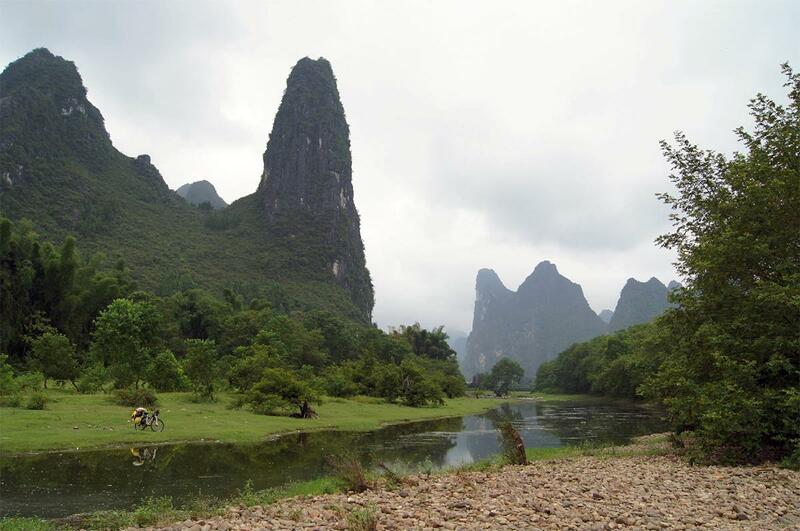 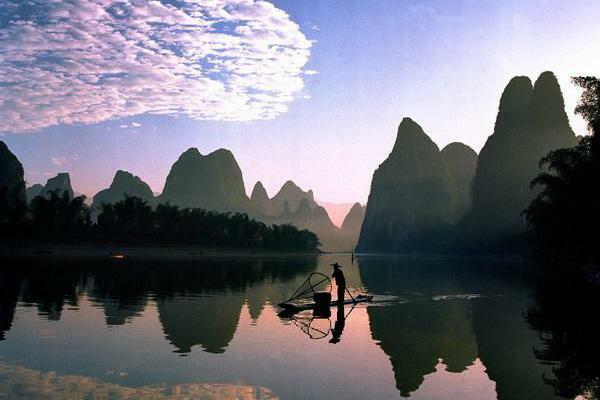 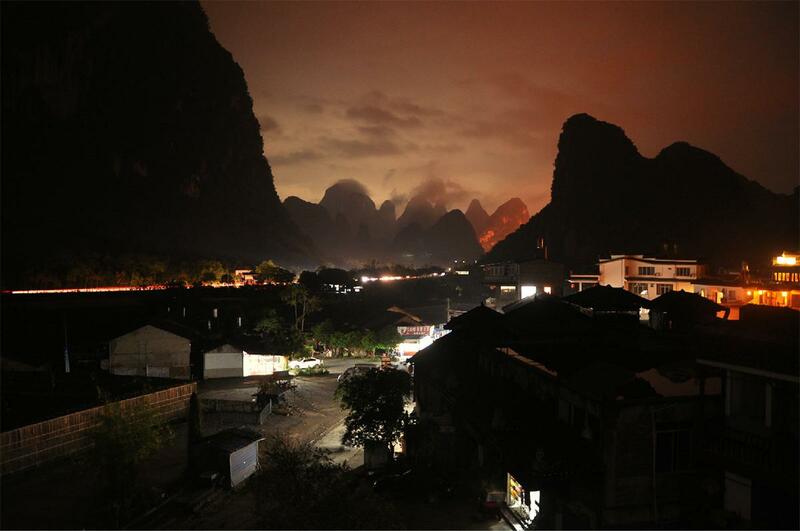 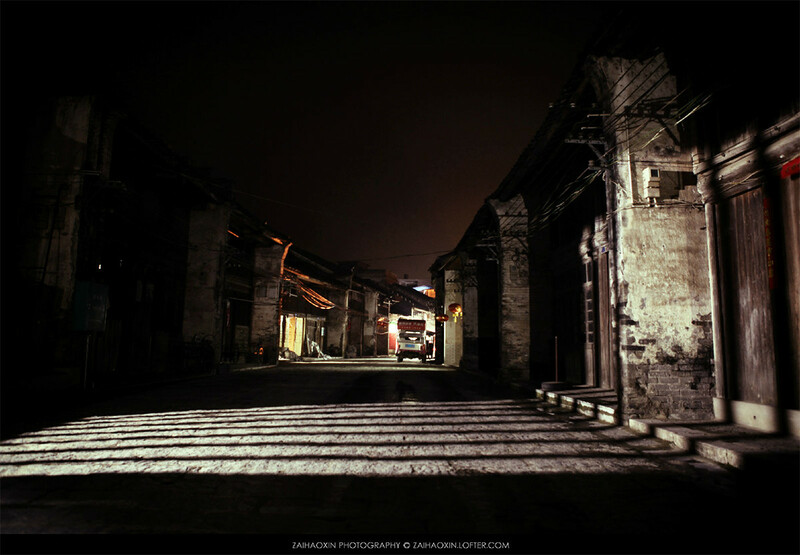 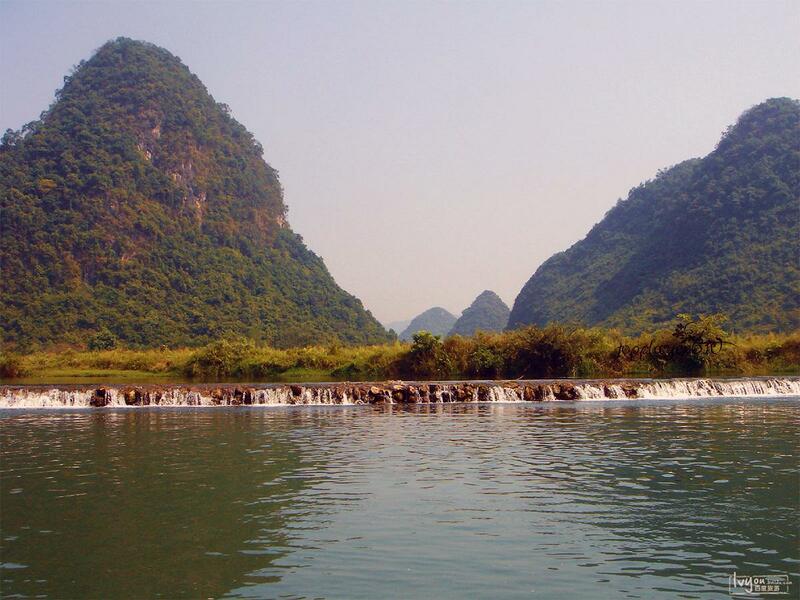 Yangshuo images – Yangshuo (阳朔) is one of the most popular tourist destinations in China among both foreign and domestic travelers for a reason. 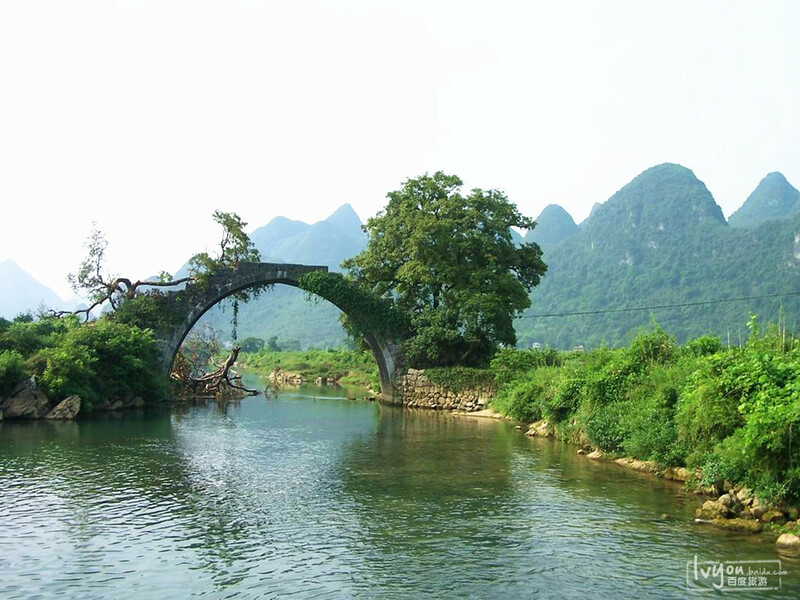 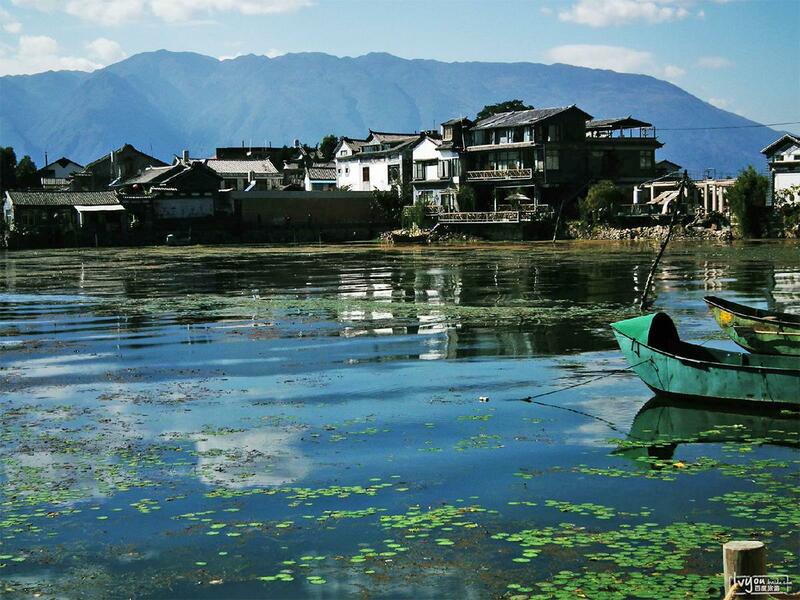 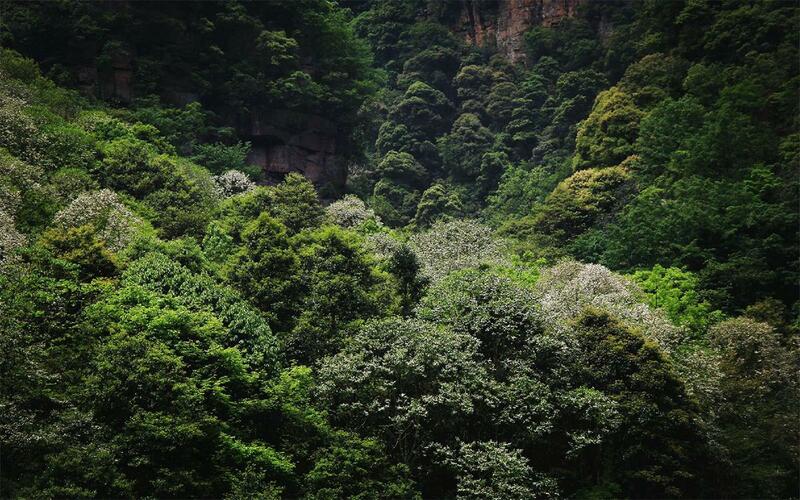 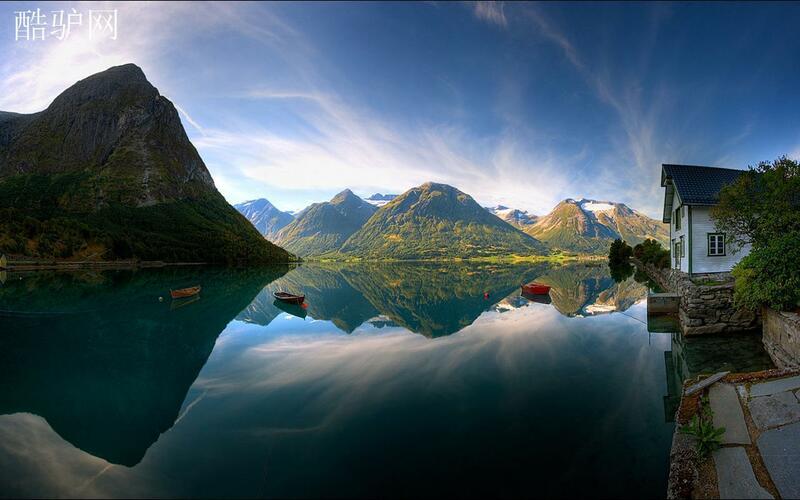 If you are looking for a exotic and colorful place surronded by nature and history, this is the place.